I didn’t travel much as a child. Vacations were mostly spent visiting extended family some eight hours away. I have vivid and fond memories of those special, carefree days as a child. 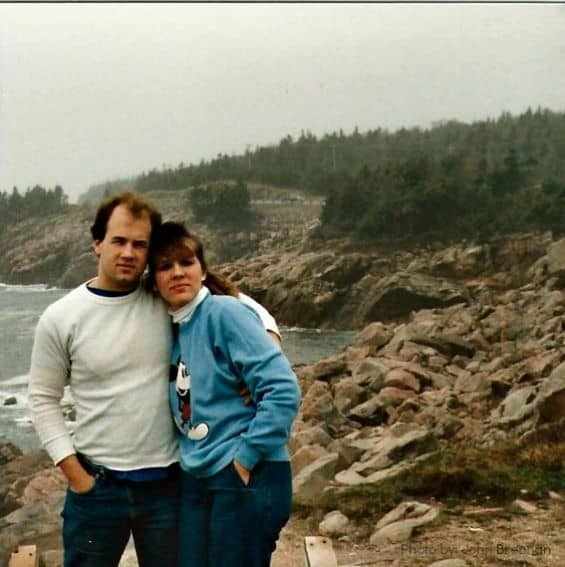 My husband traveled a bit more than me, camping on the coast and a few farther jaunts in the back of a cavernous station wagon with jump seats and no seat belts. Together however, we were bitten by the travel bug in college. I was a bit weary of this adventurous travel. Our first jaunt together the end of his senior year was in a caravan for a road trip to Acadia National Park and The Bay of Fundy in New Brunswick and Nova Scotia from Connecticut. Little did we know we were embarking on a lifelong journey. We were left in awe by the rough shore of Nova Scotia and the amazing tidal changes at the Bay of Fundy. The search for wildlife and winding trails created a desire for seeking more of the awe-inspiring wonder created on this earth. I often have said my husband has pushed me to go and do more than I would have ever imagined on my own. We spent our three-week honeymoon on the islands of Hawaii attempting to find even more of these sites. An eleven mile trek to the flowing lava? Check. Horseback on the Na Pali Cliffs? Yep. Waterfall helicopter tour? Well, you get the picture. This was not your average, relaxing honeymoon. We wanted to experience all that we could. Heck, we thought we might never get back there. Once we had settled into married life, we started planning for more awe-inspiring trips. 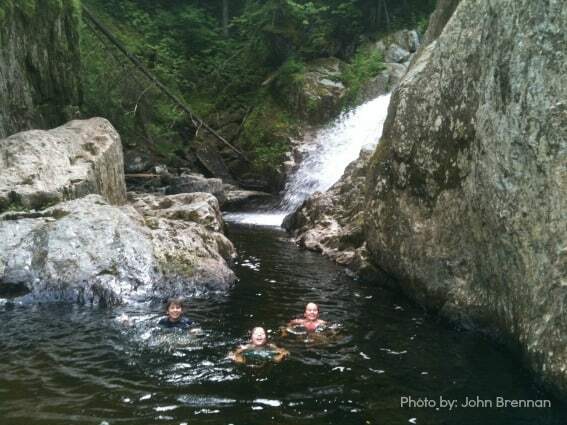 One of the first was a three-week trip out west to tent camp and hike at Glacier and Yellowstone National Parks. Neither of us had been farther west than Ohio then so of course we were amazed by the grand vistas and spectacular natural features we encountered. 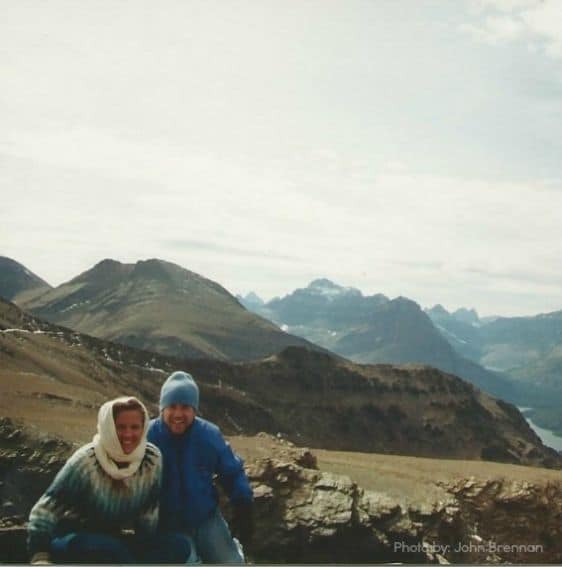 I remember talking during our hike to Scenic Point in Glacier National Park and committing to bringing our children (who at that point were about ten years from being conceived), back to revel in the natural wonder of these parks. Eventually, we had children and we knew we would continue to travel and see these amazing sites as much as possible. Of course as newbie parents we didn’t travel far with a set of newborn twins and me being the neurotic mother. However, once our third child was born and I was a bit more experienced, we started to venture farther. 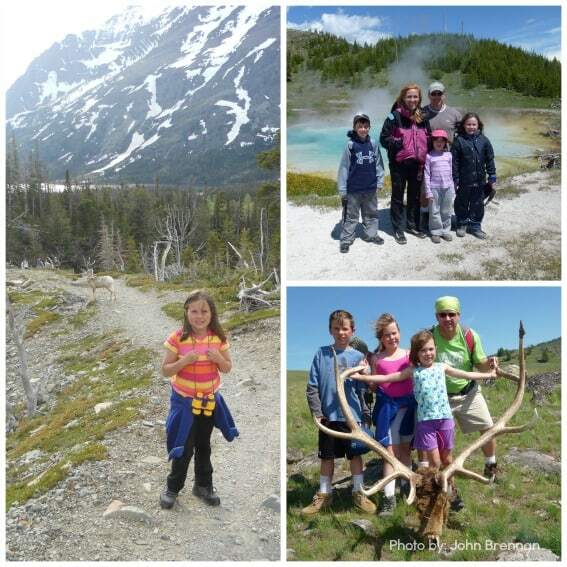 In 2011, we returned to Glacier and Yellowstone. Although we roughed it a bit less by flying into Billings and renting an RV, we were still able to share many of the same experiences we were so in wonderment of some ten years earlier. We even made the same hike to Scenic Point at Glacier. The kids were amazing troopers hiking upwards of ten miles a day, waking up the next day excited for more exploring. They have been to Disney a few times, dude ranches, tropical islands, fancy hotels, skiing adventures, and more, yet they still often say it was the best trip they have ever been on. I have asked my brood the reason why they love to travel as much as they do. Their one word answers sound something like this: adventure, knowledge, variety, history, family, new, and togetherness. 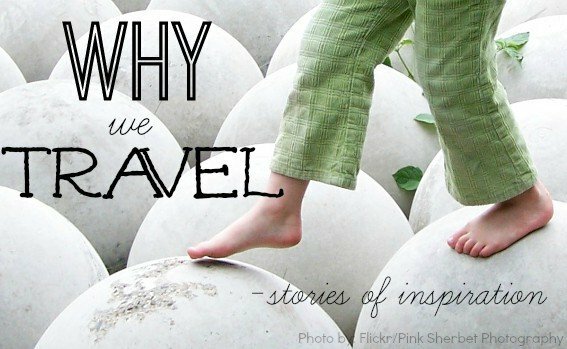 Of course there are a plethora of reasons why we travel and why we love to travel. These include: educational experiences, family time, worldliness, practical education like map reading and directions, historical perspective, adventure, and cultural enrichment. However, I’d like to think we have inspired them to seek out the same thing we found more than 20 years ago. Wonder. This world is full of awe-inspiring places and experiences. Wonder is always there. Wonder grounds and centers. We can always escape and find wonder. Wonder can be a tool of re-creation. We have to move out of our comfort zones to get there, but in the end we won’t regret it. I hope they never lose the desire to seek out wonder.